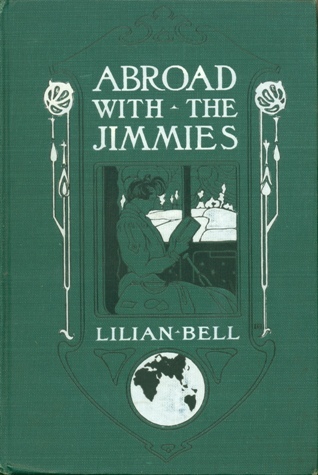 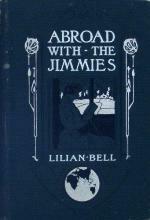 One of four titles she designed for this author's work. 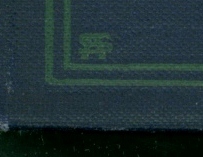 See a simplified color variant below. 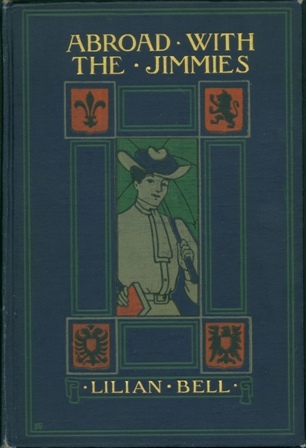 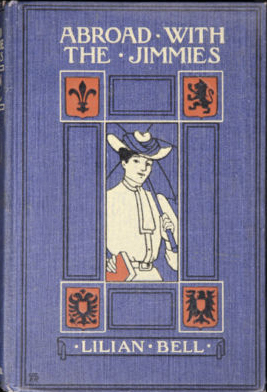 The Decorative Designers, another important book design group during this period, also created a cover for this title, in several colors [see below].